Remarks at 311 W Hall Street Milledgeville, GA - Duplexes with lots of potential. Not far from Georgia College and downtown Milledgeville. Solid brick structure. 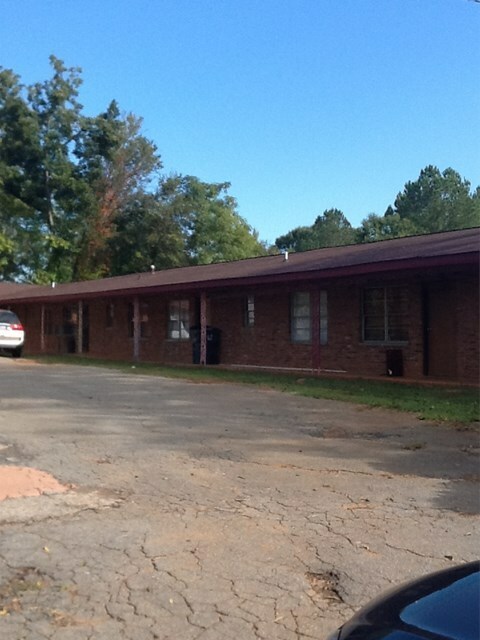 Four of the units currently rented for $450 per month.